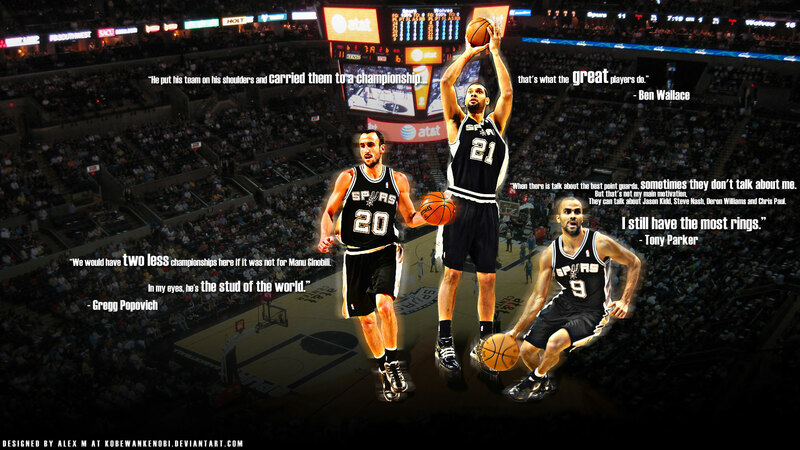 If you’re a San Antonio Spurs fan, you know how lucky you are. Since 1999, this team has truly been the class of the NBA, winning titles in 1999, 2003, 2005, 2007 and 2014. Utilizing a team-oriented concept that is seemingly lost on other teams of this generation, the Spurs have showed what it takes to be a sustained success in the sport. 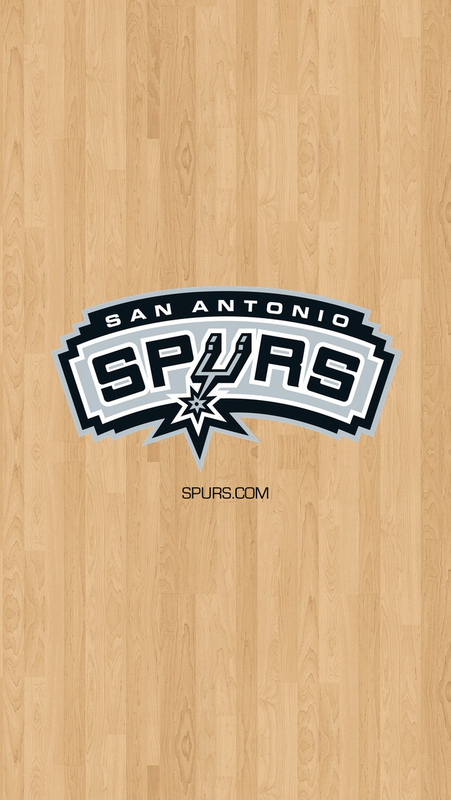 So to celebrate the great basketball that we’ve seen for so long, we’ve included some of our favorite Spurs wallpapers and browser themes as we eagerly await the run for a sixth title. Whether you’re celebrating the return of the ageless Tim Duncan or pumping yourself up for another memorable season under Gregg Popovich, you’ll want a Spurs browser theme accompanying you along the way. 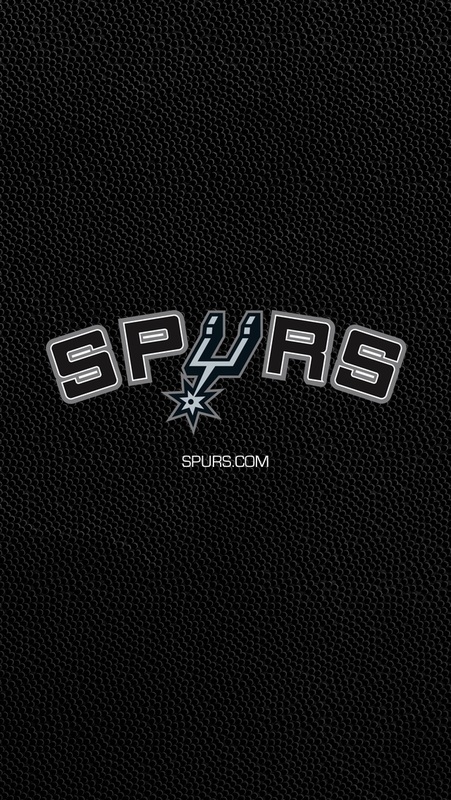 Better yet, Brand Thunder has created the official Spurs browser theme, which gives you instant access to the team’s official site, tickets, the latest news and much more. You have every reason in the world to decorate everything around you with something Spurs-related. That holds especially true for your computer monitor – after all, what could be better than getting on the computer every day and being reminded to contemplate the greatness of this organization? 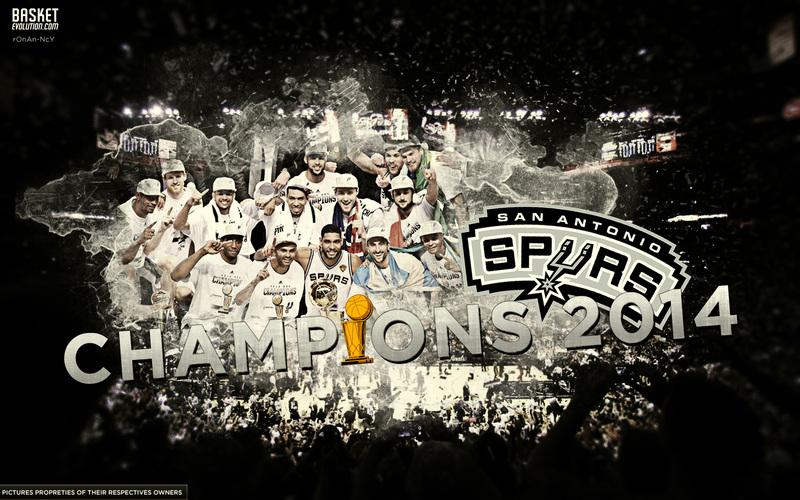 Something truly special has taken place in San Antonio over the last 15 years, and these Spurs wallpapers will help you soak it all in. Of any team in the NBA, Spurs fans have the most bragging rights and it’s really not even close. This team has firmly placed itself as one of the best time, no matter who is in the conversation. 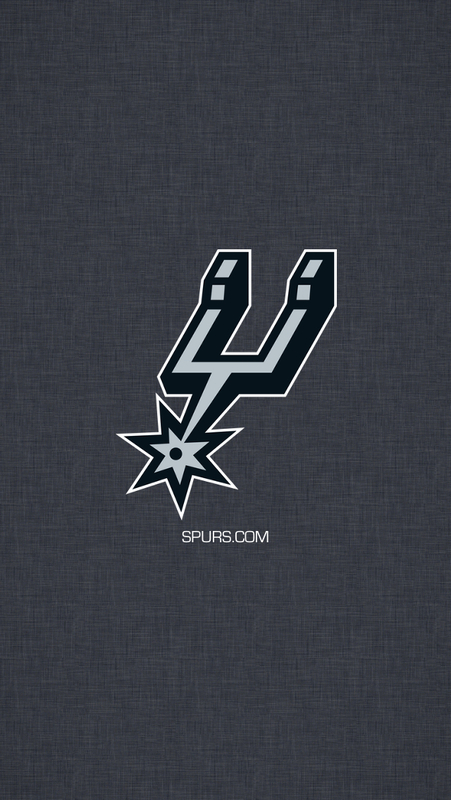 So when you need to make it known that you’re a supporter, you’ll need a Spurs iPhone background to back you up. Pounding the Rock – With an entire selection related to the team’s 2014 championship, you’ll get everything you need to celebrate all summer long. Project Spurs – Like any great Spurs blog, there is a ton of great content to be found here, but its podcast is what sets it apart. Air Alamo – You’ll never be short of content here, which includes Spurs-related news, analysis and columns from around the FanSided universe. 48 Minutes of Hell – Part of ESPN’s TrueHoop Network, this site offers everything, including a “Playbook” section that breaks down the Spurs’ strategies and tactics on an especially deep level.